Someone Bought This: Everybody has a straight edge price when CM DiBiase comes to town! - WrestleCrap - The Very Worst of Pro Wrestling! Oh boy! It’s time for another weird bootleg figure! This one is CM Punk’s body with Ted DiBiase’s head! That sounds like some strange experiment done by a Mad Scientist from a 50’s Sci-Fi B-Movie. “Collect Them All! Let’s Fight!”. No, that’s okay. I’m more of a pacifist wrestling figure collector, thank you very much. 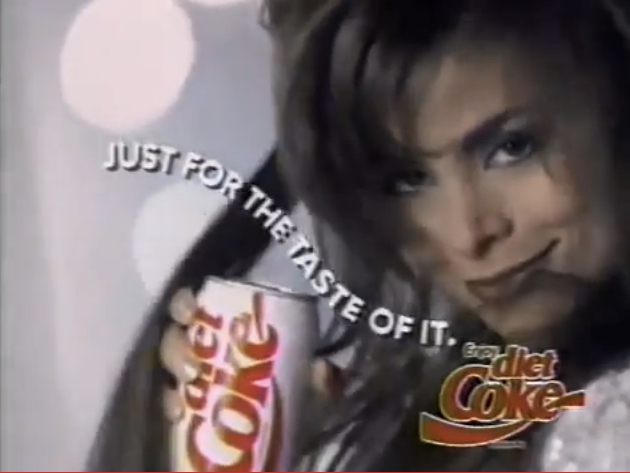 Wasn’t that the Diet Coke slogan in the late 80’s? Oh, sorry- that was “Just For The Taste Of It”! 4 Responses to "Someone Bought This: Everybody has a straight edge price when CM DiBiase comes to town!" It also has a kind of Marc Mero look to it. Is there something to indicate this is CM Punk’s body? There’s no tattoos and pretty much just looks like a generic wrestler body. I was gonna say that it looks a little bit more like a Goldberg or Bautista mold with Ted’s noggin grafted onto it. Damn Punk is a lot more ripped than I ever remember.